Variables of the Study in the Research Paradigm: Which Ones to Include? This concern comes up when dealing with research problems involving several variables. Such studies employ multivariate analysis like multiple regression, factor analysis, discriminant analysis, among others. Many quantitative dissertation papers use these statistical tests. Therefore, the variables of the study need to be properly identified prior to data gathering. Of course, to put everything in its proper context, the paradigm of the study appears in the later part of the formal research paper. Choosing the variables of a study requires a good understanding of the topic under investigation. A good understanding of the topic comes after a thorough review of related literature. However, you need to be clear beforehand on what issues or problems you want to investigate. 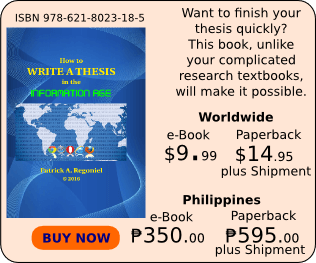 Thus, choosing the variables that will form part of the paradigm requires clear thesis statements. Given that the graduate students’ pursue a doctoral degree in educational administration, they must look into issues or problems related to their specialization. 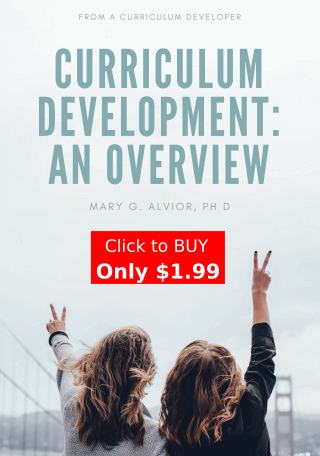 In view of the foregoing, a doctor of education degree prepares individuals to serve as leaders in schools or colleges, or work for school districts or government organizations. Doctor of education holders usually do research for policy making purposes. Hence, exploration of educational administration topics precedes any research activity. Factors affecting the effective integration of information technology in the classroom. factors affecting the use of information technology, effectiveness of information technology. Meanwhile, for statistical tests to be properly applied, the variables must be measurable. The variables belong to any of the four types of variables namely nominal, ordinal, interval, and ratio. 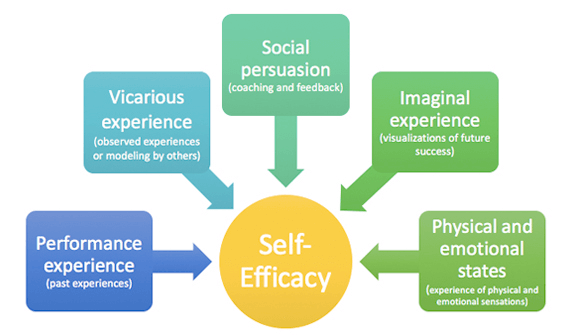 Factors affecting self-efficacy [Source: LaRocca (2017)]. Finally, I believe that practice makes perfect. Try to work on the other four examples to test your understanding. Bandura, A. (1988). Organisational applications of social cognitive theory. Australian Journal of management, 13(2), 275-302.